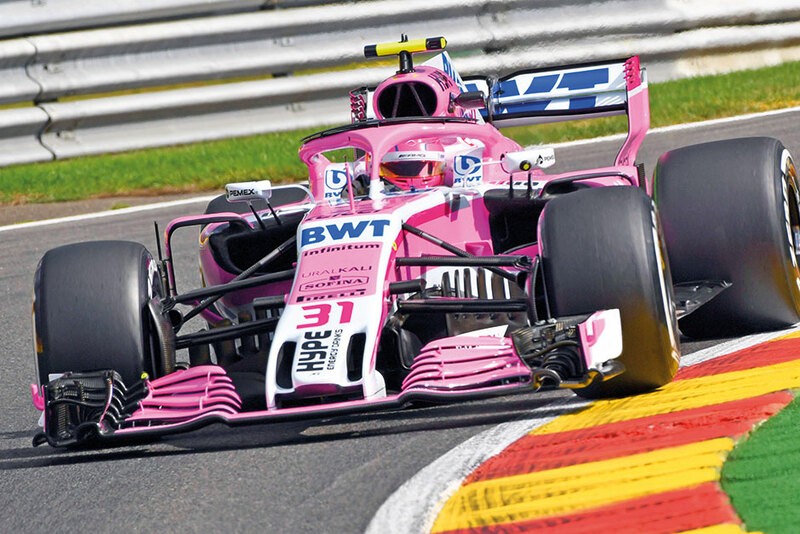 Spa-Francorchamps: Force India will remain in Formula One as a renamed team under new ownership following a successful consortium takeover by Canadian billionaire Lawrence Stroll. F1’s governing body, FIA, confirmed that the team can continue to compete as the Racing Point Force India team. The name change is because the team had to apply as an entirely new outfit. British-based Force India was excluded from this year’s championship after going into administration last month. A consortium of investors led by Stroll — the father of Williams F1 driver Lance Stroll — moved in to save Force India and its 400 employees by bringing it out of administration. The sale of the business to the new consortium — known as Racing Point UK Limited — has officially gone through and the renamed team can resume racing at this weekend’s Belgian Grand Prix at Spa-Francorchamps. The renamed team will lose all the points gained by Force India, which was sixth in the constructors’ championship with nine races left this season, and start again from scratch. Drivers Sergio Perez of Mexico and Esteban Ocon of France are not impacted and will retain their points. Last month, Perez took legal action against Force India to save its immediate F1 future by forcing it into administration. Perez’s legal action was supported by creditors including engine supplier Mercedes. Force India reportedly owes more than 10 million pounds ($13 million) to Mercedes and around 3 million pounds ($3.9 million) to Perez. That could also mean signing his 19-year-son. When asked at a news conference on Thursday if he was staying with Williams, the teenage driver did not commit.